Insurance Office of America (IOA) is a full-service insurance agency founded in 1988 and has become the 23rd largest insurance agency in the U.S. through organic growth opposed to through acquisitions. 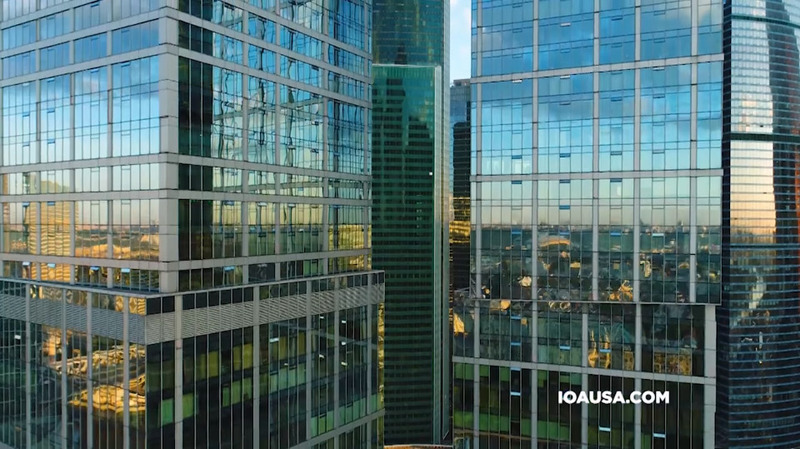 IOA is ranked 13th on Insurance Journal’s 2018 Top 100 Independent Property/Casualty Agencies report and 23rd on Business Insurance’s 2018 100 Largest Brokers of U.S. Business list. Headquartered in Longwood, Florida, part of the greater Orlando community, IOA has more than 1,000 associates located in over 50 branch offices in the U.S. and London. We write over $1.8 billion in premium per year.